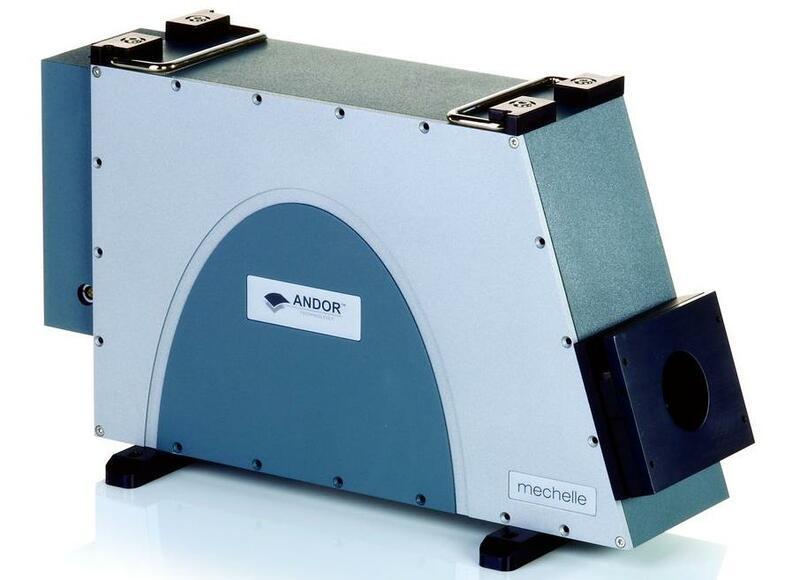 Andor’s new Mechelle ME5000 Echelle spectrograph has been designed to provide simultaneous recording of a wide wavelength range (200-975 nm) in one acquisition. 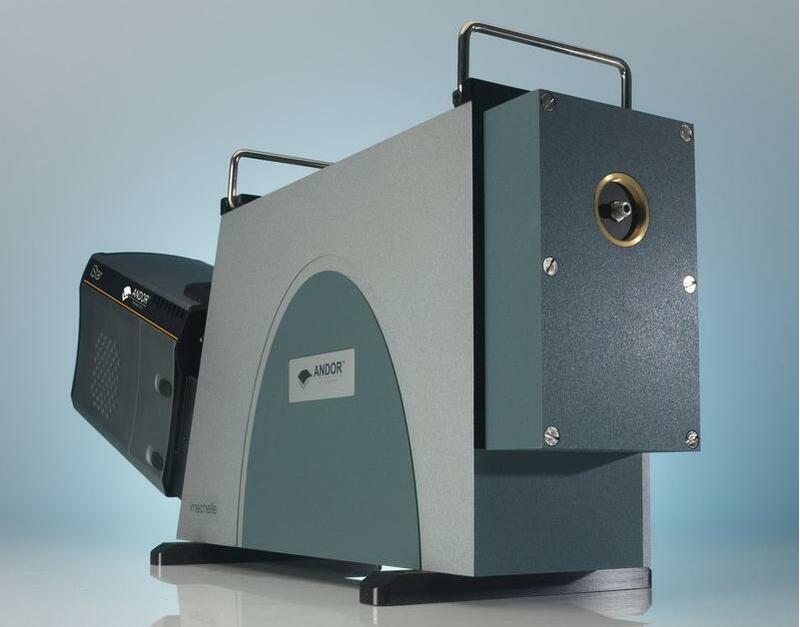 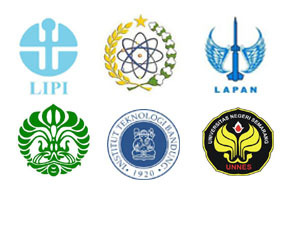 It has no moving components is available in a pre-aligned detector/spectrometer format. 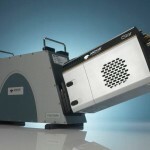 The Best Price Performance Echelle Spectrograph Ever! 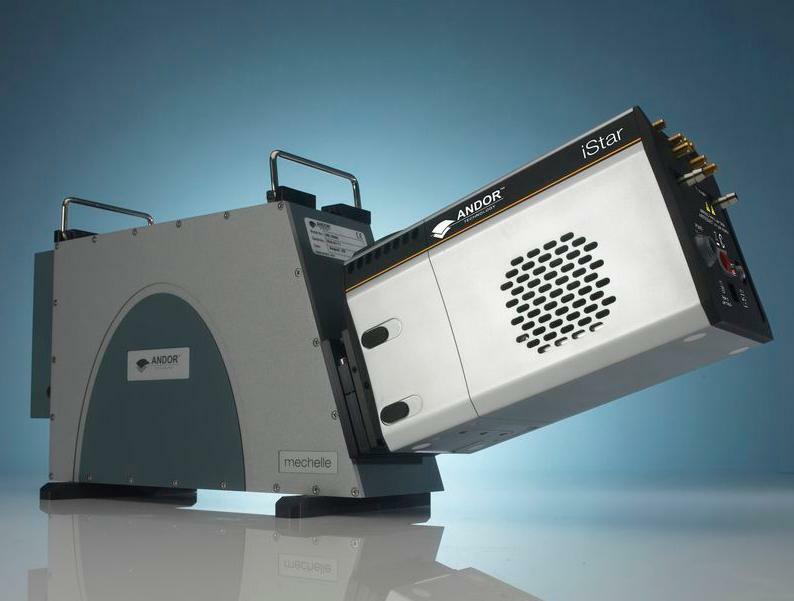 Andor’s new Mechelle ME5000 Echelle spectrograph has been designed to provide simultaneous recording of a wide wavelength range (200-975 nm) in one acquisition. 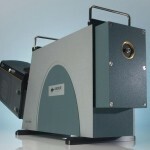 It has no moving components is available in a pre-aligned detector/spectrometer format. 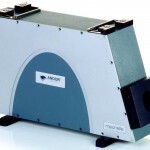 The Andor Mechelle spectrograph is based on the echelle grating principal and its patented optical design provides extremely low cross-talk and maximum resolution compared with other spectrographs. 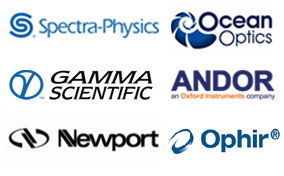 ICCD Cameras For Time Resolved Applications.